When it comes to dealing with problem pests, trust your home and your safety to experts in pest control. 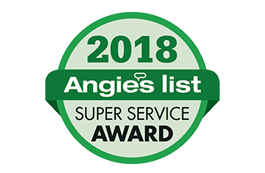 Amherst Exterminators provides exceptional pest control services from experienced pest exterminators in Lakeview, NY, and the surrounding areas. Amherst Exterminators eliminates problem pests fast and completely with no risk to you, your family or your home. Getting rid of pests alone is exhausting and can even be dangerous. Pests thrive in the unseen places of your home and destroying the population means getting to hard-to-reach places. Amherst Exterminators destroys pests’ nests and hives to stop breeding and eliminates adults so the nuisance and threat is removed. From attics to basements, behind walls and hanging from rooftops, Amherst Exterminators finds and eliminates pests wherever they hide. Don’t endure another day of bites, stings, itching or unsightly pests. 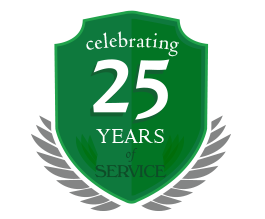 Call today for more information on pest control services and pest exterminators in Lakeview, NY, from Amherst Exterminators.